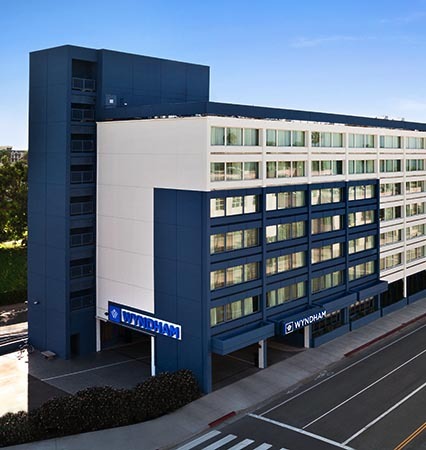 Located right across from the Pacific Park Ferris wheel on Santa Monica Pier, our newly-renovated hotel is an inviting destination for your Southern California getaways. 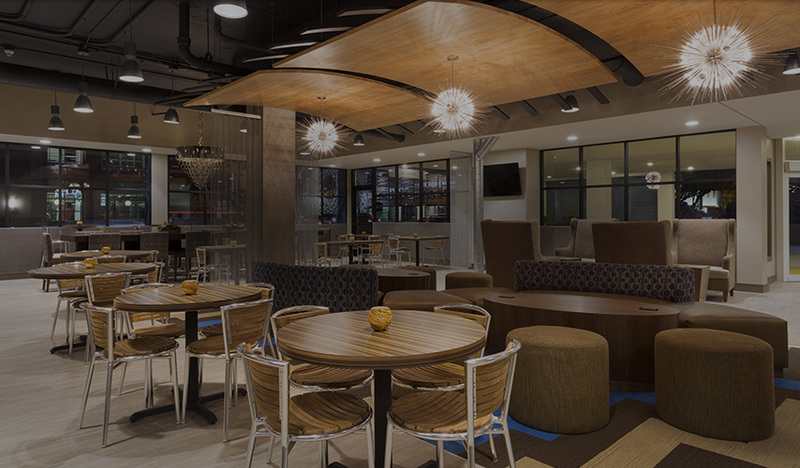 Feel at home in beautifully decorated rooms and suites with ocean views and modern amenities. 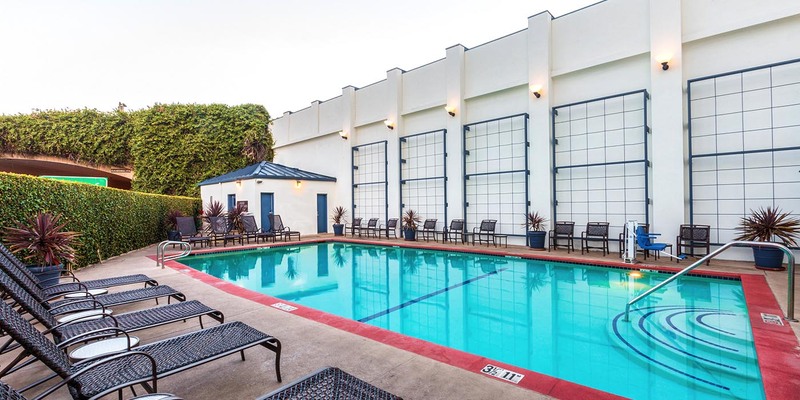 Soak up the SoCal sunshine with a cocktail by the outdoor heated pool or get energized in our fitness center. 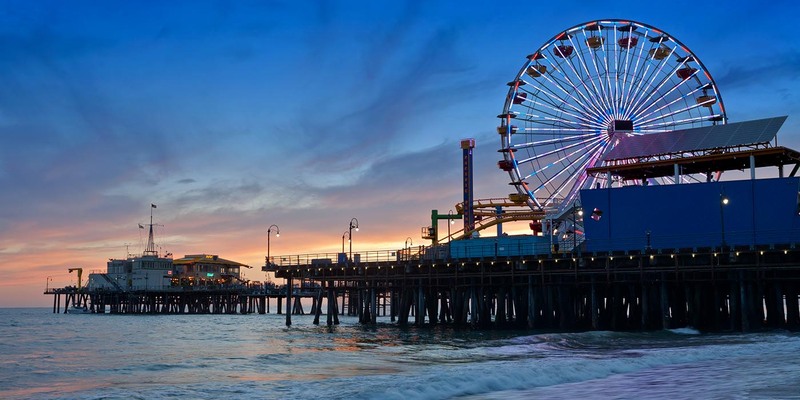 Whether you are traveling for a sunny Southern California vacation or weekend getaway, Santa Monica hotel deals and specials right by The Pier. From soaking in the sun on Venice Beach to shopping on the world-famous Rodeo Drive in Beverly Hills. 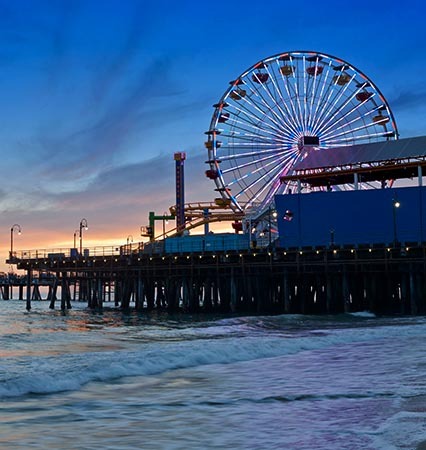 Hop on one of our rental bikes and trek along the beachside of the golden sands of Santa Monica beach. 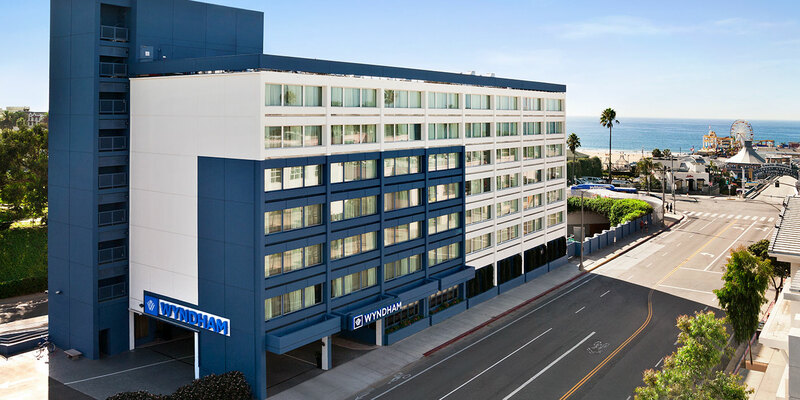 Read latest comments from our Wyndham Santa Monica at the Pier guests and see why our hotel is the perfect destination for your next Southern California getaway.